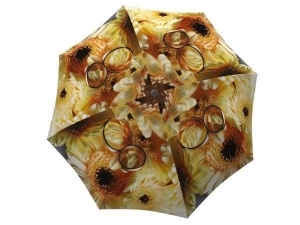 Present shopping can be a tricky task, but we got you covered! 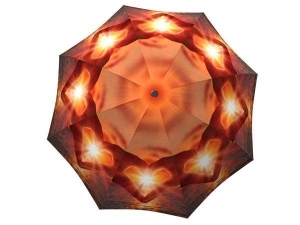 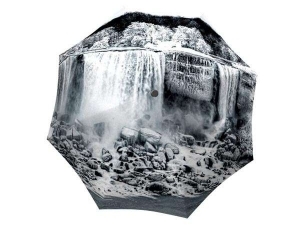 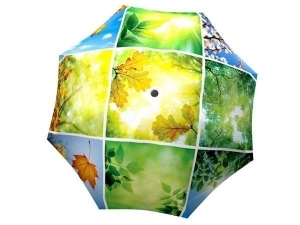 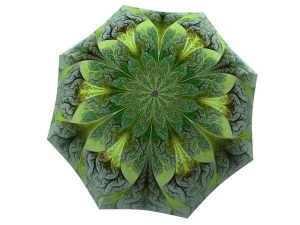 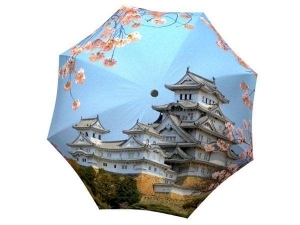 Choose from our favourite umbrella designs when you need help deciding which one to get. 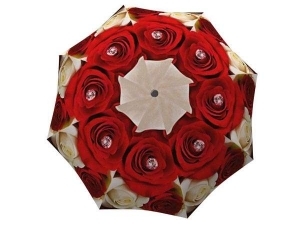 No matter the occasion, these fashionable umbrellas make the most gorgeous holiday gift. 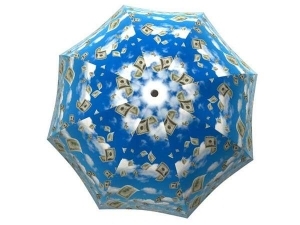 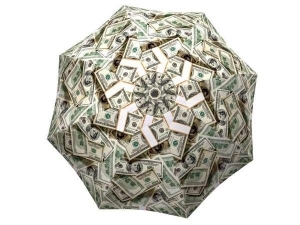 Whether you are looking for the perfect Christmas present or a Valentine’s Day surprise, these unique rain accessories will not go unnoticed. 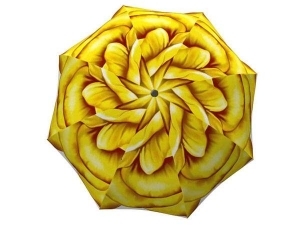 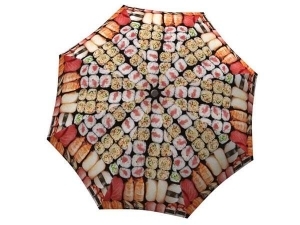 You can choose from manual, automatic or stick umbrellas – these trendy gifts will satisfy everyone on your holiday shopping list.